We are the first company in India to digitize 15% of the extremely rural schools in the state of Bihar through our ERP solution VEDA. We were able to automate 100% of these schools’ operations through our software where the ERP solution was available to parents on their smart phones. Our penetration has been in districts where the max Internet bandwidth is 2G. Taking Kids safety as the top most priority, we integrated the best in the class GPS solution in our transport tracking functionality in VEDA, so that the educational institutions administration as well as the parents could track the movement of their kids in real-time on their smart phones. 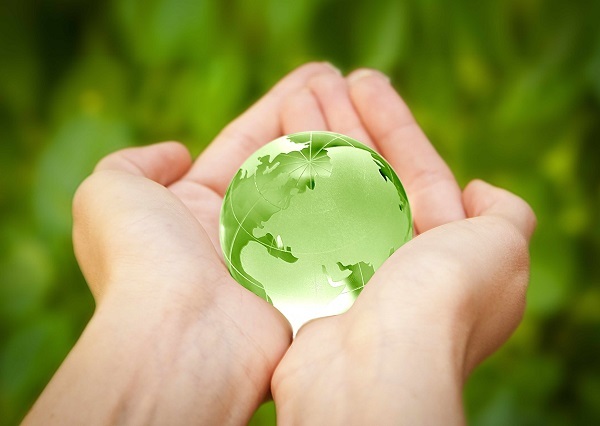 Green Initiative – All of our products aim to promote the green initiative by providing end to end automated workflow and communications so that we can eliminate the use of paper. 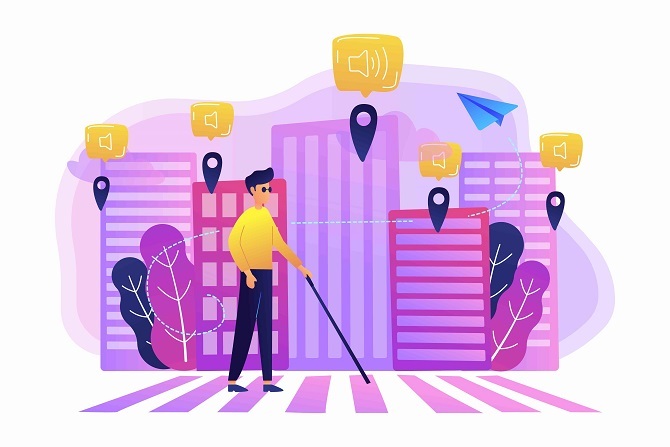 Taking the people with special abilities (disabled) into consideration, we developed a Voice SMS functionality for content and message delivery taking communication protocols to the next level. Through our Voice SMS offering, people are no longer dependent on visual communication like text messages. 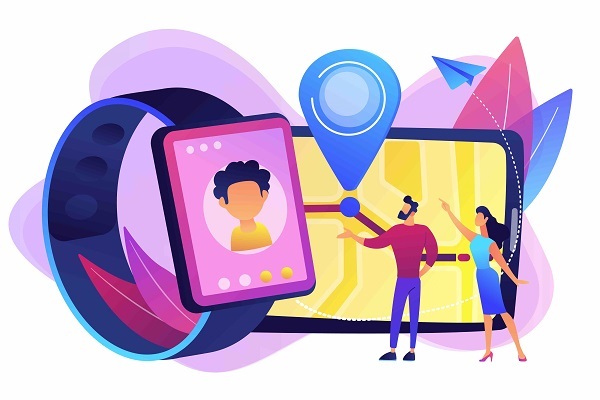 Apart from the this the voice SMS enables the clients to create a personal connect with their clients by virtually speaking to them through our functionality. 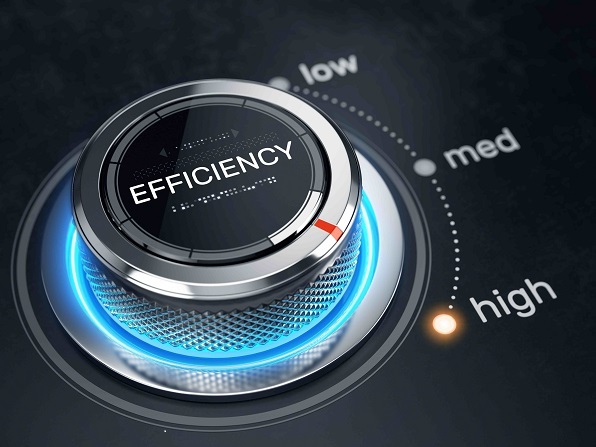 We aim to maximize cost savings and work efficiencies through all of our product offerings. All of our products are embedded with heavy business analytics that gives you real time insights into your operational workflow and helps you identify any gaps that might exist in your operations, so that the remedial actions could be taken proactively. Our clients can minimize their cost and maximize their output with our applications, which also creates a positive social impact as we could extend our products to one and all irrespective of their individual financial constraints.So it helps to increase the digital footprint at a minimal cost.